We will try to sort out this issue. Can you give more information about your network drive? Is it mapped to a Linux or Windows machine? What are the security properties for this network drive? Can you make a screenshot as show below? We have a better solution for you. Replace "C:\YourDirectory" by the directory of your choice. Just be sure that you have Read/Write permissions and all necessary access on this directory. You can set back the value of the registry key that you have modified previously. I set back the registry key and I added my directory in modelio.ini. It's working when I perform modelio.exe in the zip file, but when I close modelio I can not open it again because I don't find the modelio icon anywhere. Do I need to add something else in modelio.ini? You didn't unzip the archive before to launch modelio.exe? First of all, you have to unzip the archive file somewhere in your disk. I think this is the cause of all your problems. Yes I unzip the archive in an another directory and I was looking for modelio icon on the user home directory. So it's ok now. I had installed the modelio files in a folder under Programs. The logfile indicated an error trying to write to the workspace. 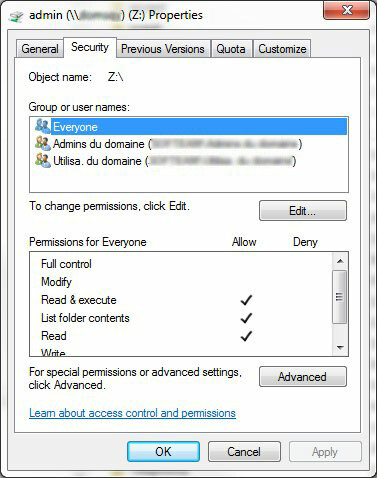 After moving the Modelio-Folder to the Documents folder of my user account I could start and run Modelio without a problem. So maybe this would also work for you.